Recognizing achievement has never been easier or more beautiful. 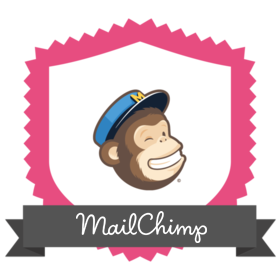 All you need is a Credly Pro account and a MailChimp account. Login and get started now, or learn more about the integration. Not yet a Credly member ? © 2012-2019 Credly, LLC. All rights reserved.